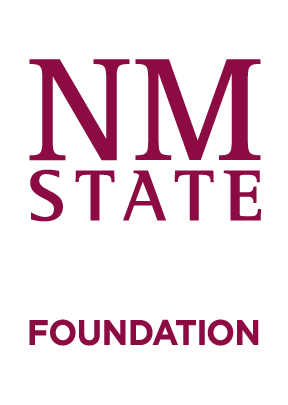 New Mexico State University Advancement is committed to your privacy. We do not collect personally identifying information about you when you visit our site, unless you choose to provide such information to us. Providing such information is strictly voluntary. This policy is your guide to how we will handle information we learn about you from your visit to our web site. Throughout our web pages, we provide links to other servers which may contain information of interest to our readers. We take no responsibility for, and exercise no control over, the organizations, views, or accuracy of the information contained on other servers. Creating a text link from your web site to our site does not require permission. If you have a link you'd like us to consider adding to our web site, please email us with the subject "Link request." If you would like to publish information that you find on our web site, please email us your request. Where text or images are posted on our site with the permission of the original copyright holder, a copyright statement appears at the bottom of the page. This Web site is designed to be accessible to visitors with disabilities, and to comply with federal guidelines concerning accessibility. We welcome your comments. If you have suggestions on how to make the site more accessible, please email us. 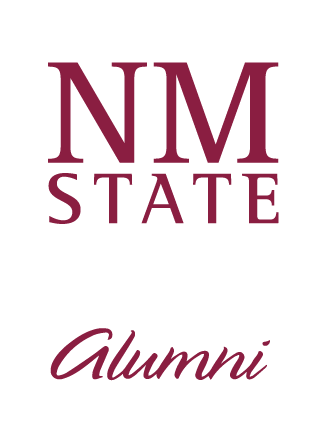 We collect and store only the following information about you: the name of the domain from which you access the Internet (for example, aol.com, if you are connecting from an America Online account, or nmsu.edu if you are connecting from the New Mexico State University site), the date and time you access our site, and the Internet address of the Web site from which you linked to our site.